Welcome to our Business Partners Page! 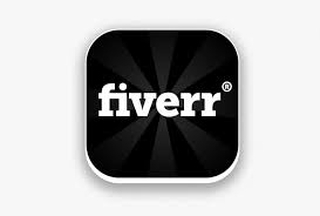 The companies listed on this page are here only because their services or products have set the highest standard with us and we want you to know about them. Please take a look, visit their sites and offer any feedback. We recommend only The Best! Martel has a long history dating back over 49 years as one of the largest dictation and transcription companies in America. We were the first company to import the German reel to reel tape recorder, Uher. A landmark event took place when Martel was contacted to supply our 37th President, Richard Milhous Nixon with tape recorders for the white house. Martel was the exclusive distributor for Uher America at this time. We were headquartered on 1199 Broadway in New York City. Subsequently, Martel was required by congress to testify during the Water Gate scandal. 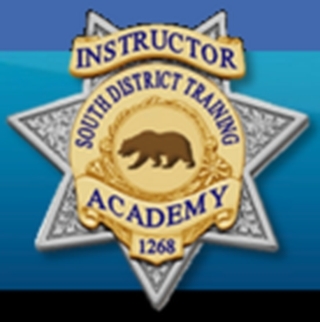 The South District Training Academy is a fully insured training facility licensed by the California Department of Consumer Affairs, Bureau of Security & Investigative Services. 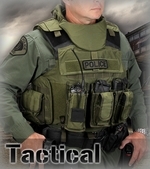 We offer courses to the public, educators, and public safety professionals in Southern California. We are also one of the few training facilities that provide flexible scheduling to groups after hours to accommodate the needs of employees in the public safety and security sector. 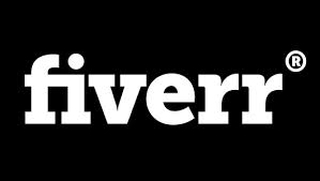 Derive provides software solutions for your fleet. 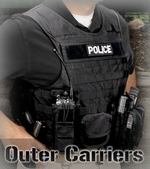 Law Enforcement, Fuel Economy, Speed Limiters, as well as custom tunes for your individual needs. We at DiscoverIT Solutions are a dedicated organization of seasoned and experienced professionals, providing Project Management and IT Staffing Solutions. To ensure success, we utilize industry proven methods and best practices and keep our client’s interest priority One. We measure our success based on our client’s satisfaction and success in the marketplace resulting from our engagements. We helped hundreds of organizations on time and budget. Our prior experiences include working in consulting capacities for such organizations as Oracle and Sun. We understand that approach, relationships, and a clear understanding of the business and business requirements are critical. We have successfully completed projects in Telecommunications, State and Local governments (we are a certified DVBE, CVE & SDVOSB), DOD, Insurance, Banking, Education, Healthcare, Commercial Sectors and Transportation sectors. 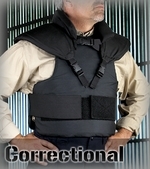 U.S. Armor’s complete line of ballistic personal protection products has been consistently delivering performance, quality, innovation and value in an environment of integrity since 1986. 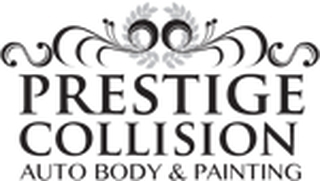 We paint cars for less than national franchise brands. We offer Full warranties, not Pro-Rated Warranties, on spot repair and insurance repairs. Where parts are replaced we offer Life Time Warranty. We work with the Best Paint Materials and pass the Discount to our customers because unlike company owned or franchised shops, we don"t have high over head. This keeps our prices low. Our Experienced Professional Technicians will restore your car to it’s original beauty. And our friendly staff and best prices make our customers completely satisfied. Please contact us for more details! I will find all keywords for your niche or business and I will provide a detailed report that includes a list of relevant keywords. The report will also display the competition and average monthly searches This helps a ton knowing the difficulty level of ranking with those in relation of SEO. This report will assist you in deciding which words to rank for on Google, based on their monthly searches and how difficult they are to rank. This report has the potential to help you find untapped key words that are easy to rank for, receive a lot of searches, and are relevant to your niche or business. You will receive report in Excel spreadsheet where you can format columns for easy navigation on your criteria. 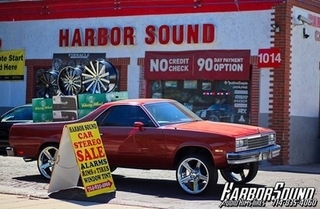 Harbor Sound carries the latest inventory in Car Systems, Speakers, Subwoofers, Alarms, Rims, Tires and much more! We are authorized dealers of Infinity, Kappaz, Alpine, JL Audio, Digital Design, Kenwood, Kicker, Hifonics, Orion HTTC series, Rockford Fosgate, Viper and much more.The best part is that when you purchase an item from us, we will install it FREE of charge. Our installers can skillfully create fiberglass boxes and other custom jobs in a timely manner. Wondering if we finance? The answer is YES. We have multiple finance companies for both good and bad credit. In fact, we don’t even do a credit check! Unlike many other car audio shops, we have been in business for 20 years and have a promise to not disappoint. This promise is kept with warranty on every item. Auto Revolution has been a tremendous asset to us in creating the infrastructure of all of our web sites. We recommend them above any other. Santa Cruz Gunlocks offers a wide range of modular weapon mounting systems in an effort to provide solutions to all of your real world weapon security needs. Our products are highly flexible systems composed of parts, which are modular and versatile in nature. Our products empower you to configure the gun rack to accommodate your firearm, in similar manner in which the AR-15 platform allows operators to configure their rifles to fit their unique mission, body type, and personal preferences. We believe that modifying your firearm to fit your gun rack is a backwards thinking process. With our gun racks, your tool will remain configured the exact way you need it, while the gun rack adjusts to secure it firmly. By 1990, we were getting daily requests from police departments asking for a larger and more versatile gunlock to secure their patrol rifles and semi-automatic shotguns. Our answer was the SC-1 AR Large Gunlock, which is basically a large pump shotgun lock with an adjustable plate in the bottom of the weapon cavity, which can be moved up, down or in an angle to accommodate a variety of firearms. 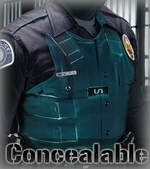 In 1995 we developed the Barrel Lock, which is a simple and flexible variation of the proven SC-1 Gunlock that is heavily favored by correctional institutions and the US Border Patrol. The weapon cavity is perfectly sized to grab the barrel of most shotguns and rifles, which makes the SC-1B an exceptionally versatile gunlock. Oftentimes when nothing else seems to work, the barrel lock is there as the final solution. 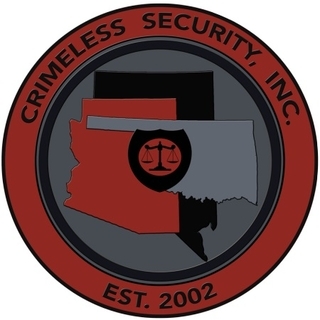 At Crimeless Security we provide the most comprehensive security services on the market today. We offer a free on-site evaluation to determine what services would fit your location or organization the best. We can custom tailor any service to make it the service you want and deserve for your organization. Here is one of our out of state customers. Working in Las Vegas they have been buying cars from us for years now and find it is well worth the trip for reliable, well serviced, cost effective automobiles. We ship the cars out when have them ready. For $5, I will design three ORIGINAL logo concepts draft for your websites / business / product! I design my work with standout concepts, nice contrast and color balance. NO amateurish design with bad fonts/color! Order now and you will have have a UNIQUE and original Logo for your website! 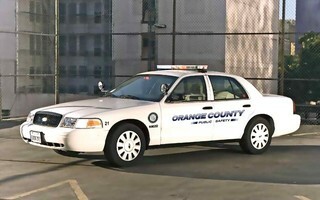 Orange County Public Safety is a full service public safety agency dedicated to providing professional safety and security services within Orange County and surrounding communities. We are an authorized AHA course provider. We offer a wide range of public safety and emergency services from preventive patrols to Basic Life Support (BLS), First-Aid training and event stand by services. Our team consists of experienced public safety and emergency medical services trained personnel, providing our clients the greatest level of service, training and professionalism! No other public safety company can offer that level of service, professionalism, and experience you"ll find with Orange County Public Safety. The primary goal for Orange County Public Safety is to provide a safe and secure environment along with providing the highest level of training for our clients. We achieve this through a community-based enforcement concept. By having a variety of services, inter-agency partnerships, and community support, Orange County Public Safety is the overwhelming choice! Another of our friends from New Zealand. 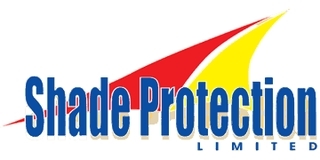 Shade Protection, Ltd. Based in Tauranga with agents throughout NZ, the company manufactures a wide range of high quality shade and display units. Also manufactured and installed are a range of water proof structures, using either PVC fabrics, or a hard roof system, ie corrugated iron or a range of coloured "solarsafe" polycarbonate sheeting. TKO MOTORSPORTS in Reno, Nevada handcrafts custom-built racing engines and transmissions and puts them in a cool vintage-style body that will look and sound fierce, turning heads for miles. David Traitel and his team are really great guys to work with, in and out of the shop. I would recommend them highly, tell them Seton sent you! One of our New Zealand customers who is a good friend. 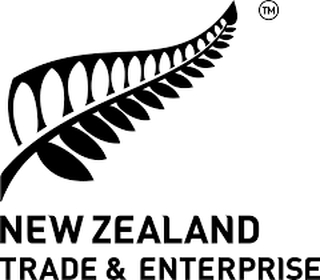 If you are looking at shipping internationally he’s the guy to get in touch with from www.policeinterceptors.info and keeps us supplied with NZ beer.